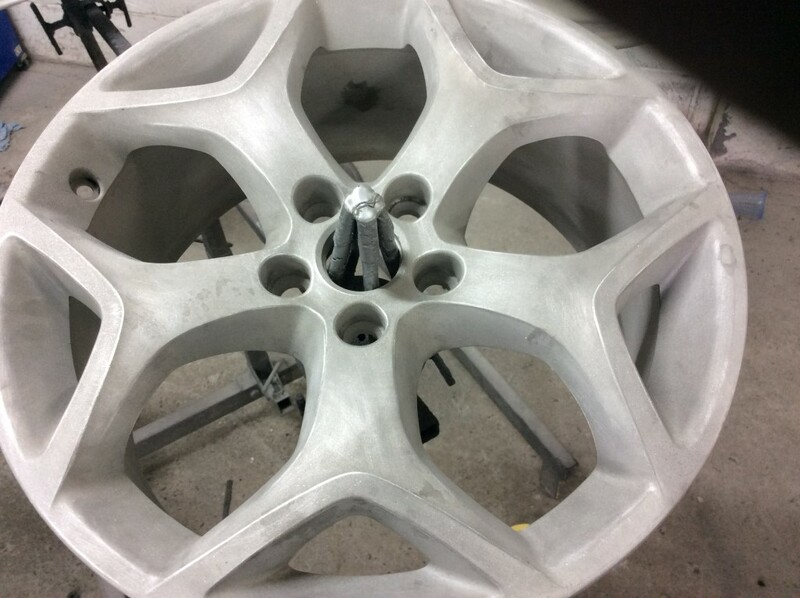 Here at Stirling Valet Tech we offer a variety of alloy wheel refurbishes to meet your needs. 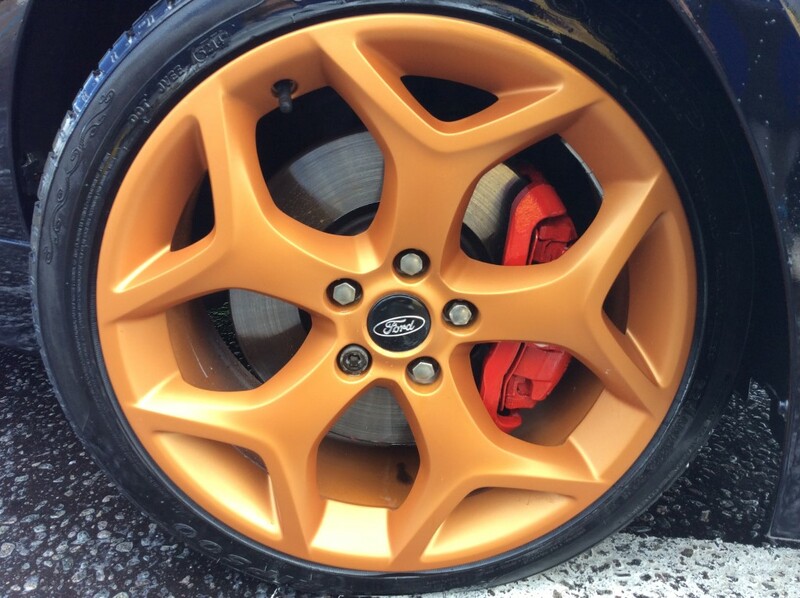 Painted finish – Full colour change, any colour! 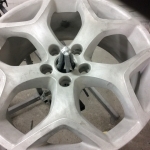 Stirling Valet Tech Body Shop are also able to offer a tyre fitting and change over service. 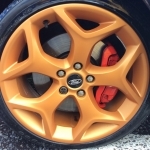 We can also recommend online companies to purchase from, saving you money on your tyres.